NEW LISTING - 255 W High Street London, OH 43140! 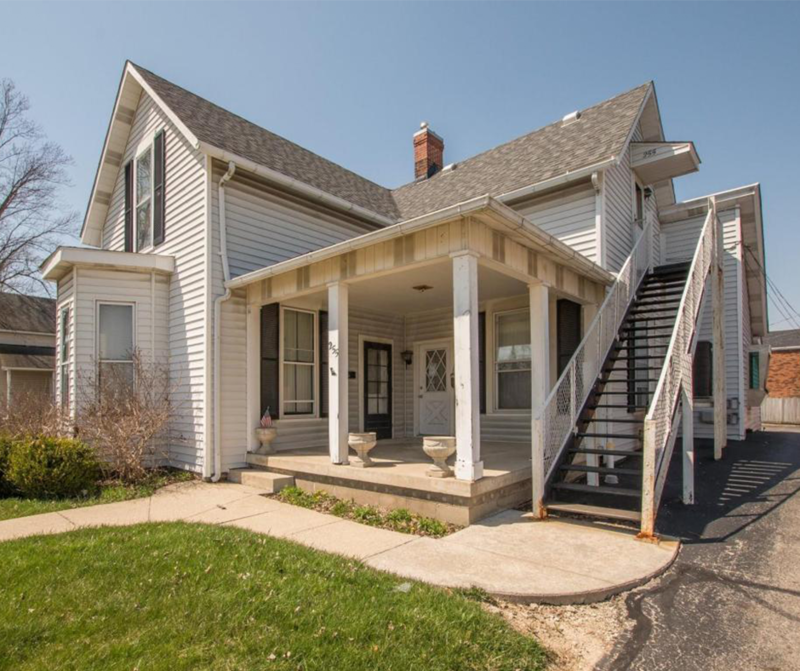 NEW LISTING – 255 W High Street London, OH 43140! Office space with a drive-thru window on the main level. First floor also has 2 half baths, kitchen, and several rooms. There is a 3000 square feet parking lot, horseshoe driveway, and it’s handicap accessible. Upper level has 2 bedrooms, full bath and kitchen. The roof was replaced 2016.